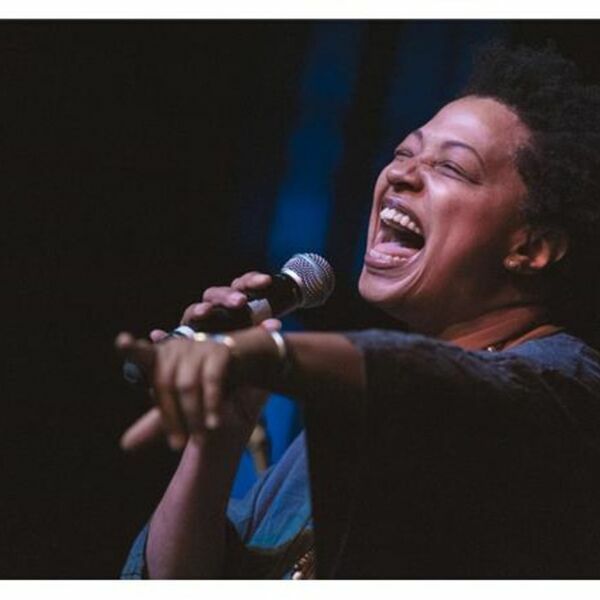 KMOVE Radio - Are You A Lisa Fischer Fan? Are You A Lisa Fischer Fan? Listen in to Nash Johnson, (Lisa Fischer's #1 Fan), talk about the amazing R&B Vocalist and Songwriter, Lisa Fischer. Lisa is the backup singer for the Rolling Stones and many other bands as well. Her voice will give you goosebumps! Listen in for yourself as we play some of her music in the interview.